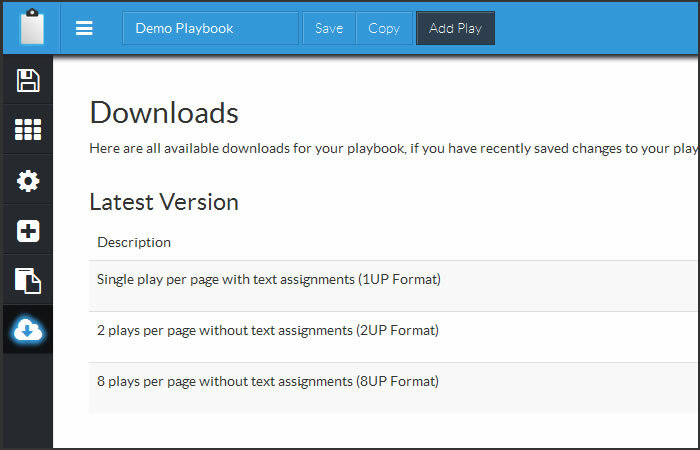 Football Playbook Designer - Create and Draw your own Football plays and playbooks in minutes. 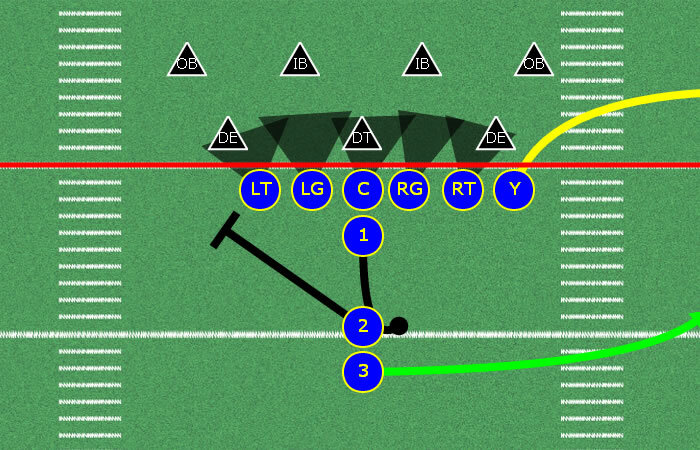 Create A Football Playbook and Draw Plays for Free using CoachYouths Playbook Design Software. 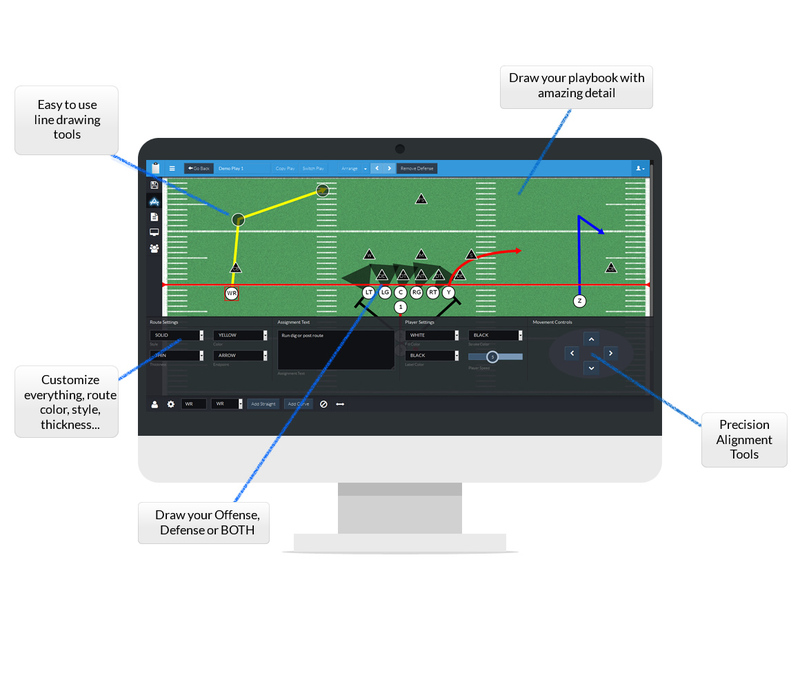 Draw and Manage Your Football Playbooks with ease. Our football playbook design application offers a truly ONE-OF-A-KIND experience that no other product can offer. Creating your own football playbook and drawing football plays has never been easier, if you can move a mouse you can start drawing football plays using our Football Playbook Designer Software. With our football playbook design app you can work anywhere and on any device that has an internet connection. 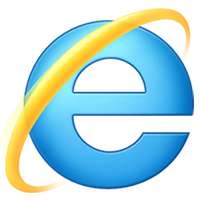 No software install required, so if you have a computer with a modern browser and internet you can start drawing football plays. You can share your football playbooks with your entire team. Share with your players and parents. 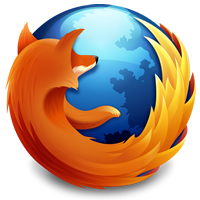 You can also grant access to the rest of your coaching staff so they can create and edit football playbooks as well. 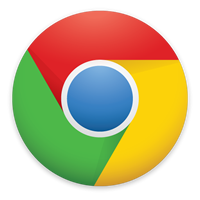 CoachYouths Football Playbook Designer is 100% web-based, NO SOFTWARE TO INSTALL. Your football playbooks are stored on multiple servers "in the cloud" not on your machine. 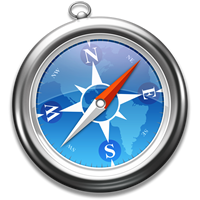 Never lose your work to a computer crash again. CoachYouths Football Playbook Designer is by far the most modern and easy to use football playbook design software available. 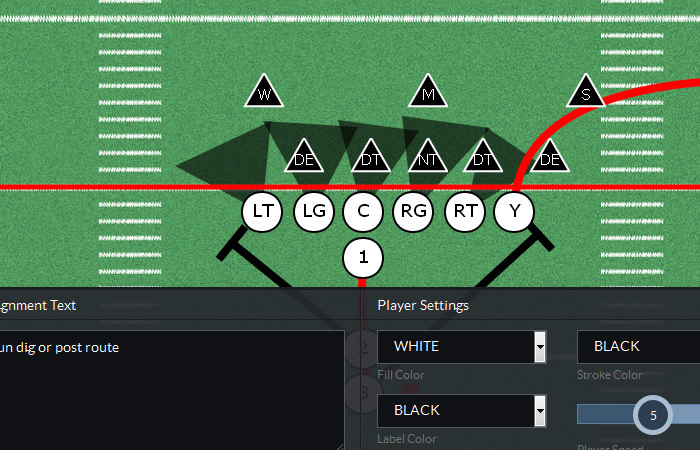 What is inside Football Playbook Designer? You can change everything about your players when drawing plays with CoachYouths Football Playbook Designer. Football is not a one size fits all sport, you have different numbers of players from league to league. 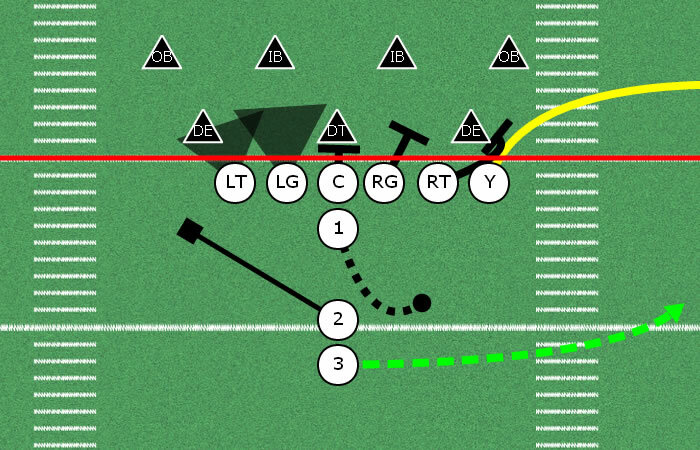 You can create football playbooks with as few as 5 players all the way up to 12 players. 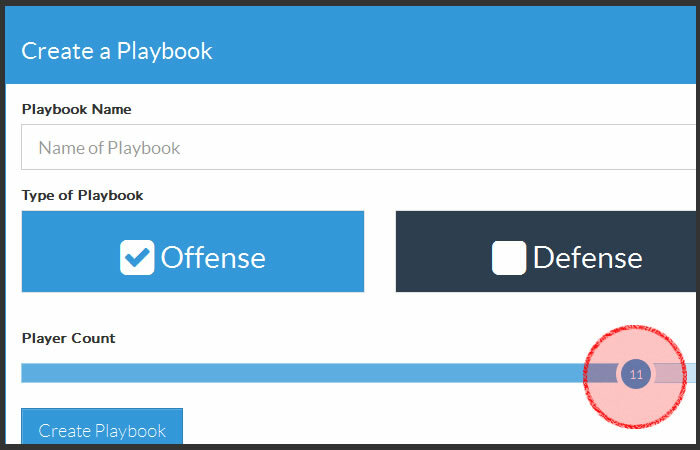 This allows coaches of any football team to use our football playbook design app, from flag football, 6-man, all the way up to 12 man canadian football, even 7-on-7. 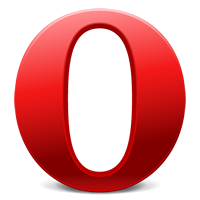 1 UP (Single play per page with assignment text) (PDF). You can also draw plays for other sports, such as basketball, soccer and lacrosse, all within one single playbook app.